Buy 10+ for £4.45 each. 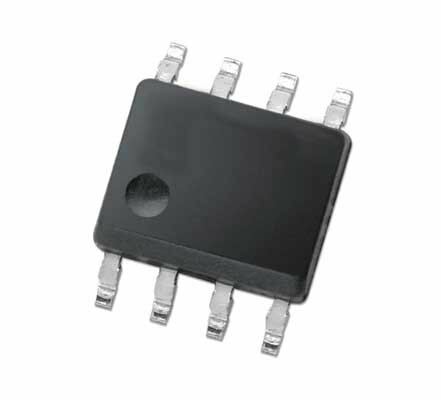 A single DS2438Z IC as used in our SWE3 humidity sensor module. 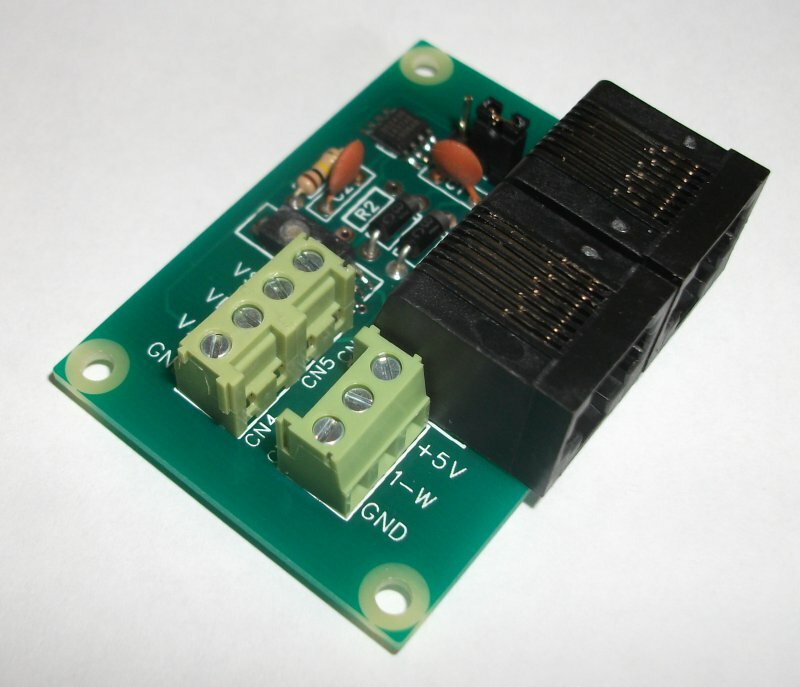 Click here to see a data sheet for this device.